Home Jewelry Necklaces Roberto Coin Tiny Treasures .16 Carat Total Weight Diamond Starfish Necklace in 18-Karat White Gold. 16"
A shining example of Roberto Coin's elegant, feminine aesthetic, this charming necklace from the Tiny Treasures Collection is a truly beautiful piece. The unique, whimsical starfish has been flawlessly crafted from polished 18-karat white gold and adorned with .16 carat total weight of glittering diamonds. 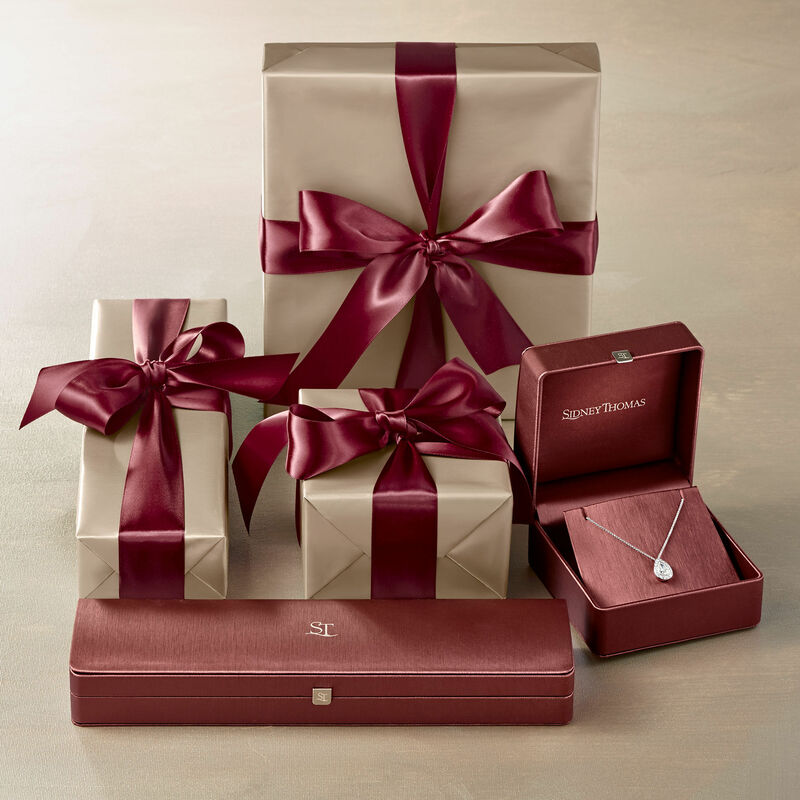 Simple and understated, yet undeniably gorgeous, this lovely necklace is a piece to be cherished for a lifetime.